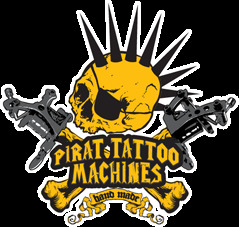 Pirat tattoo machines are unique bohemian hand-made machines with 10 years tradition. 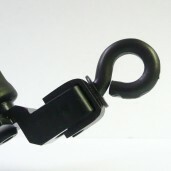 Our coils are very lightweight with supersmooth running from 4V. Our rotary is strong and universal. They are made with love in the heart of Europe, from original parts and carefully tuned for your best performance. 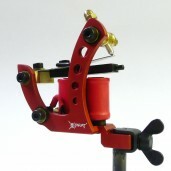 They all come in beautiful finish with pure silver contact screw and 3 years of warranty. 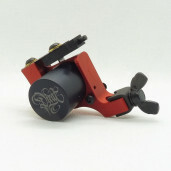 Tattoo machines designed for outlining. Configuration described here is possible to modify according to your individual requirements. 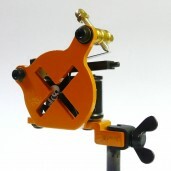 These machines are designed mainly for all kinds of shading but are also suitable for coloring. Configuration described here is possible to modify according to your individual requirements. 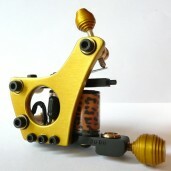 Tattoo machines designed for coloring, but suitable also for shading. Configuration described here is possible to modify according to your individual requirements. 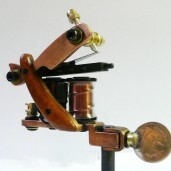 Unique tattoo machines, produced in one single piece or in very limited edition. They are available just temporarily and additional modifications of these machines are not possible. 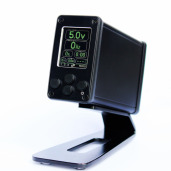 Power supplies, footswitches, clipcords, tattoo equipment and accessories. T-shirts, tank tops, hoodies, posters etc.